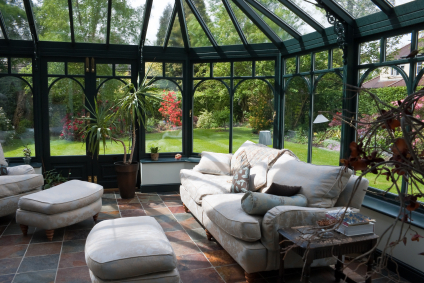 A conservatory can become a sanctuary to your home! A place to forget about it all. Whether you’re looking for some extended space or just somewhere to unwind and relax, a conservatory is an ideal place to bring the outside in, and full of light all year round. 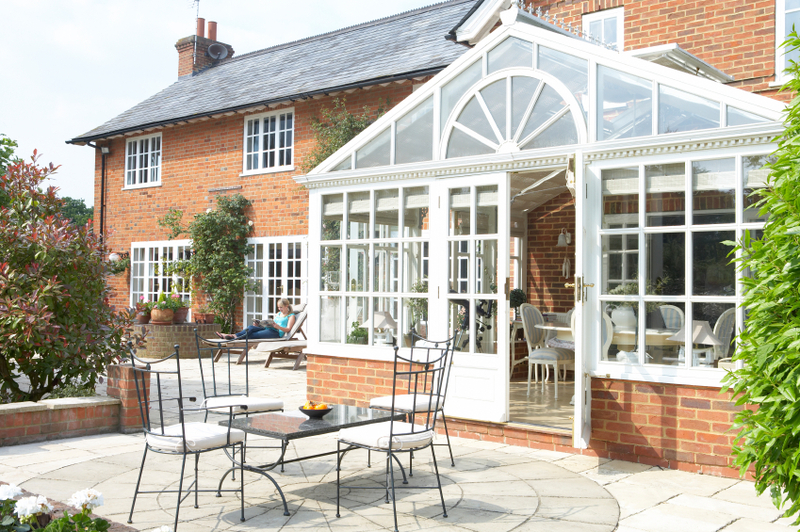 If you are considering adding an extension to your home, then you can call us for a quote or Enquire Online, if you’d like us to we’d be happy to visit your home and measure up, and give you some advice based on our extensive knowledge and experience; about the right type and size of conservatory for you. 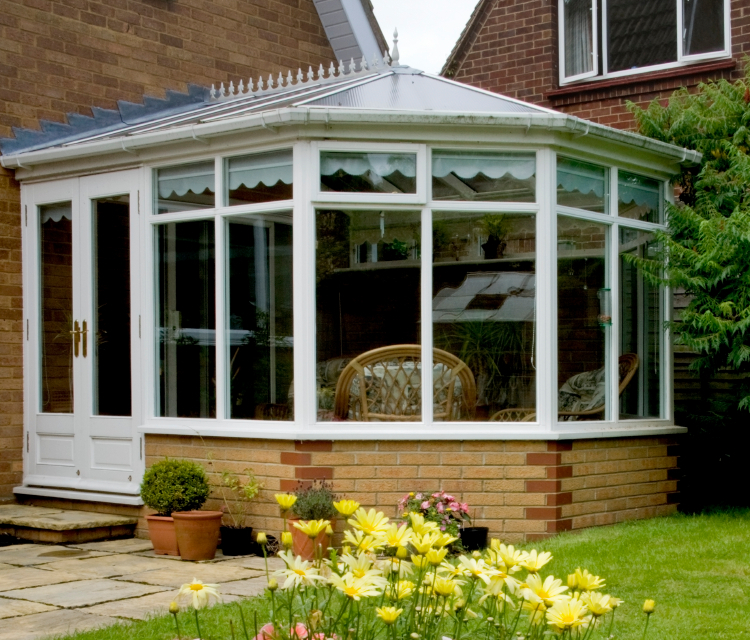 We’ll then prepare a quote, based on your exact needs to ensure that we can get you the conservatory of your dreams.